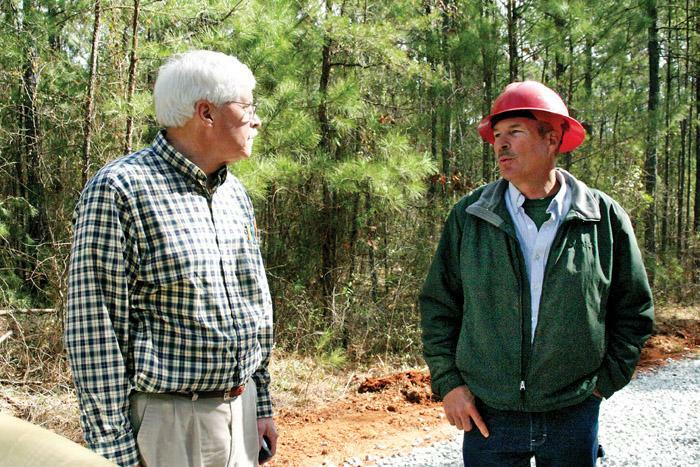 Southern Loggin’ Times’s May issue spotlights Hardee Timber of Lawtey, Fla., where owner Steve Hardee knows exactly where he wants to go in the logging profession—ahead. He succeeds with creative thinking and high standards. 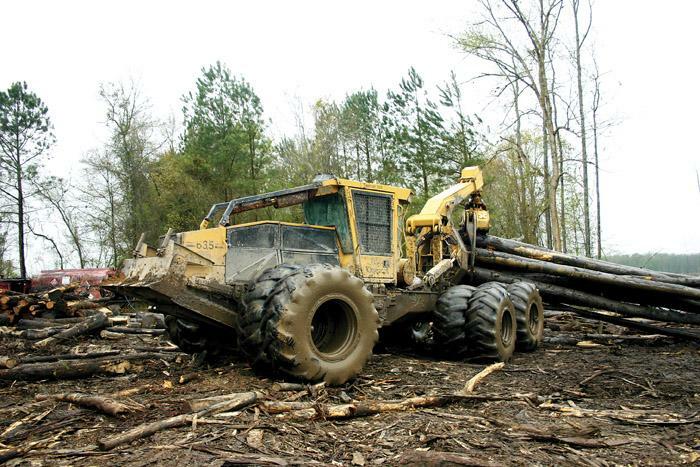 Also featured are the Keadle Logging division of Keadle Lumber Enterprises, where true company logging crews aren’t a thing of the past, and Tim-Con Wood Products, an independent swamp logging business that maximizes product value using a deck processor. The issue provides a list of exhibitors for Expo Richmond, May 16-17. 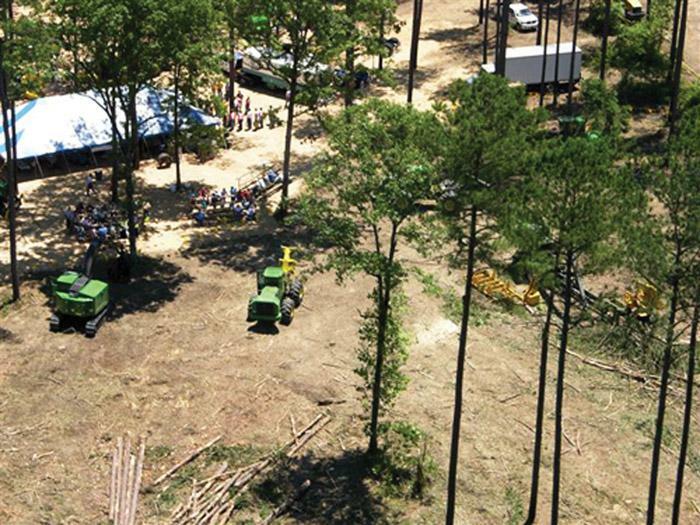 The Southern Stumpin’ section highlights industry shows and logging demos in Richmond, Starkville, and Baxley. This year brings about a new round of industry show and logging demos. 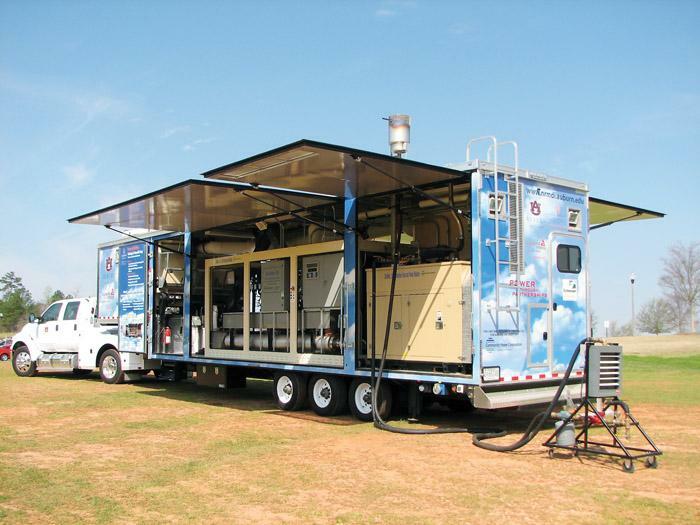 This year will see the 2008 iterations of two popular biennial shows including the 31st East Coast Sawmill and Logging Equipment Exposition, fondly dubbed “the Richmond show,” and the Mid-South Forestry Equipment Show in Starkville, Miss. will celebrate its silver (25th) anniversary. It sounds too good to be true: come to work each morning, harvest timber to meet and surpass the day’s production goal, then go home with little to worry about except getting a good night’s sleep. Tomorrow isn’t a day to dread, it’s just another regular working day. No, it’s not a fairy tale, but a job situation that’s rarely found these days—a company logging crew. There’s a motto that’s evolved over the years at Keadle Lumber Enterprises (KLE): “To stand still is to go backwards.” It’s based on the premise that if you stand still, the world and technology will pass you by. Remaining competitive in the global economy is top priority on Keadle Lumber’s list as it produces dimension lumber at a rate to keep it afloat in today’s lumber market. Little Tommy was doing very badly in math. His parents had tried everything: tutors, flash cards, special learning centers, in short, everything they could think of. Finally, in a last ditch effort, they took Tommy down and enrolled him in the local Catholic school. The American Loggers Council held its annual Spring Board of Directors meeting and fly-in to Washington, DC on April 3-5, 2008, with close to 40 in attendance. I am proud to report to you that more than 50 visits were made to congressional offices and federal agencies on behalf of all of the loggers of this great nation.